Home > News > Canton Fair, We Come. Our company participated in the second phase of the 120th Canton Fair during October 23 to October 27, 2016. Our team include Jack, Nicolas, Alex and Aaron. 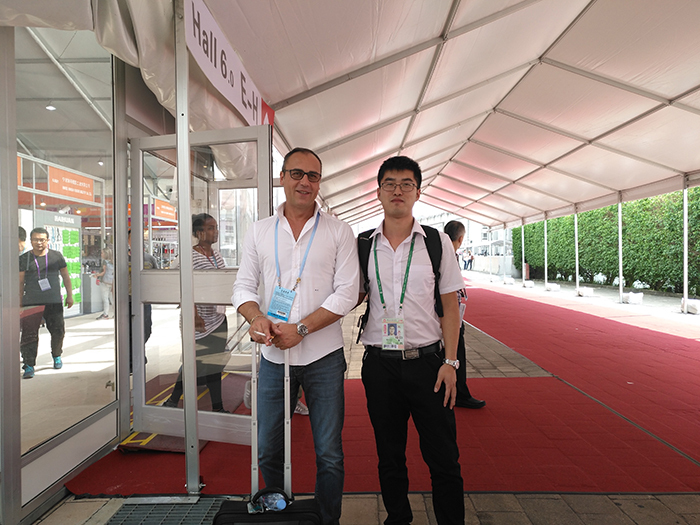 In the Canton Fair, we talked with many professional clients and exchanged the market news worldwide. 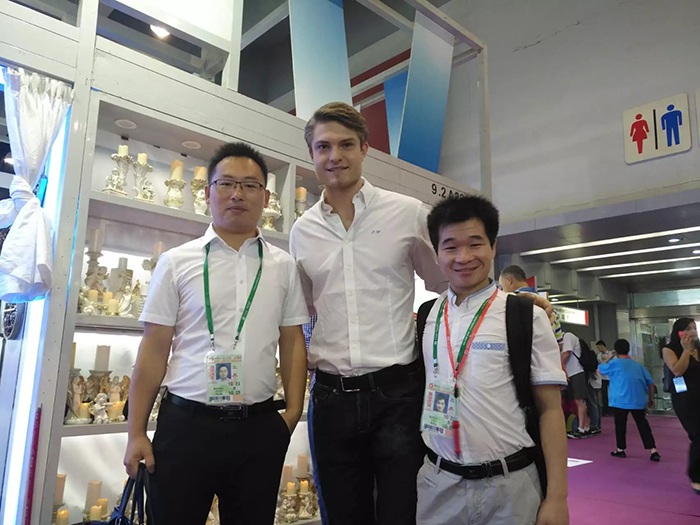 Meanwhile, they showed great interest to our products and some of them even decided to come to visit our factory soon. Also we had several meetings with a few old customers from England and the United States. For the details of some purpose order, we exchanged the mutual idea and negotiated to confirmed two orders. Most importantly, they are satisfied with our quality & good service and took us as the long term partner. Meanwhile, we paid a visit to some old partners and friends in this industry. A great meeting for trading, also a great meeting for traders.